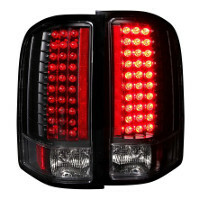 Note: Make Sure Your Third Brake Light Unit Has a Plug For Installing The New Unit. 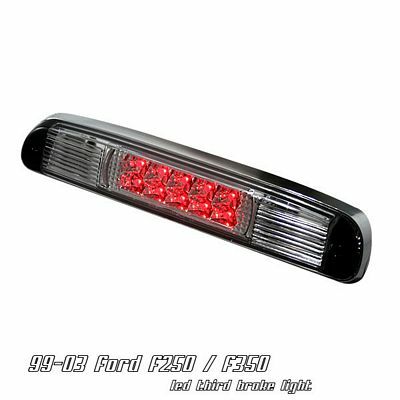 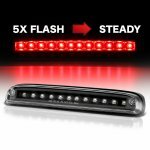 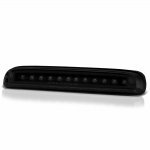 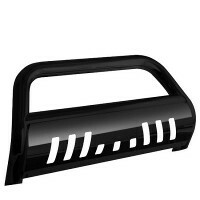 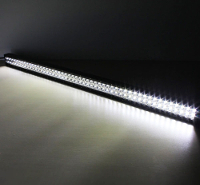 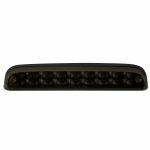 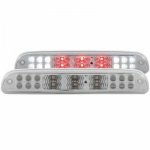 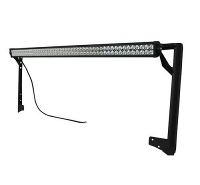 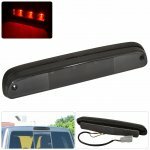 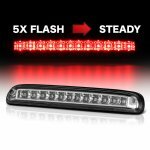 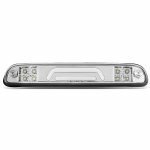 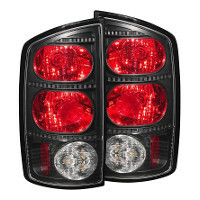 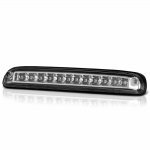 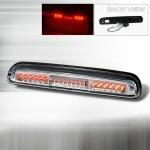 This Ford Ranger LED Third Brake Light will fit 1995, 1996, 1997, 1998, 1999, 2000, 2001, 2002, 2003, 2004, 2005, 2006, 2007, 2008 Ford Ranger. 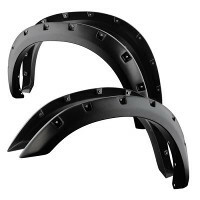 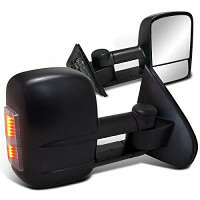 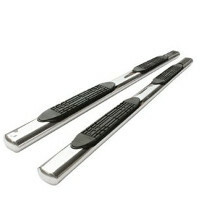 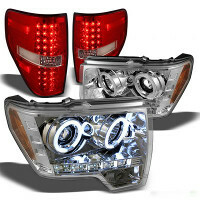 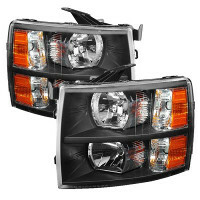 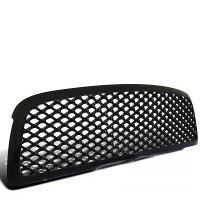 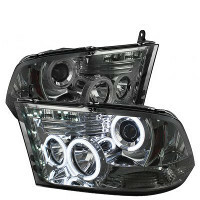 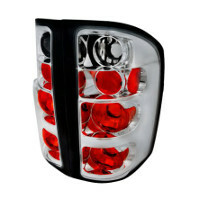 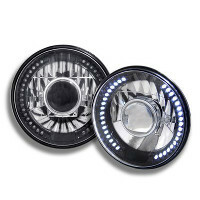 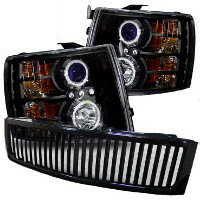 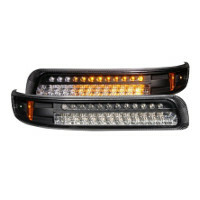 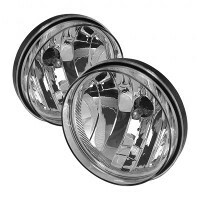 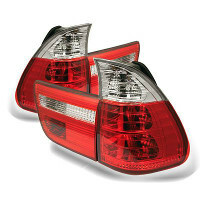 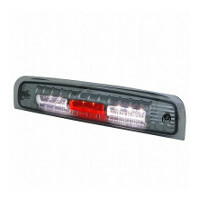 Replace or upgrade your Ford Ranger LED Third Brake Light with our Ford Ranger 1995-2008 Clear LED Third Brake Light.